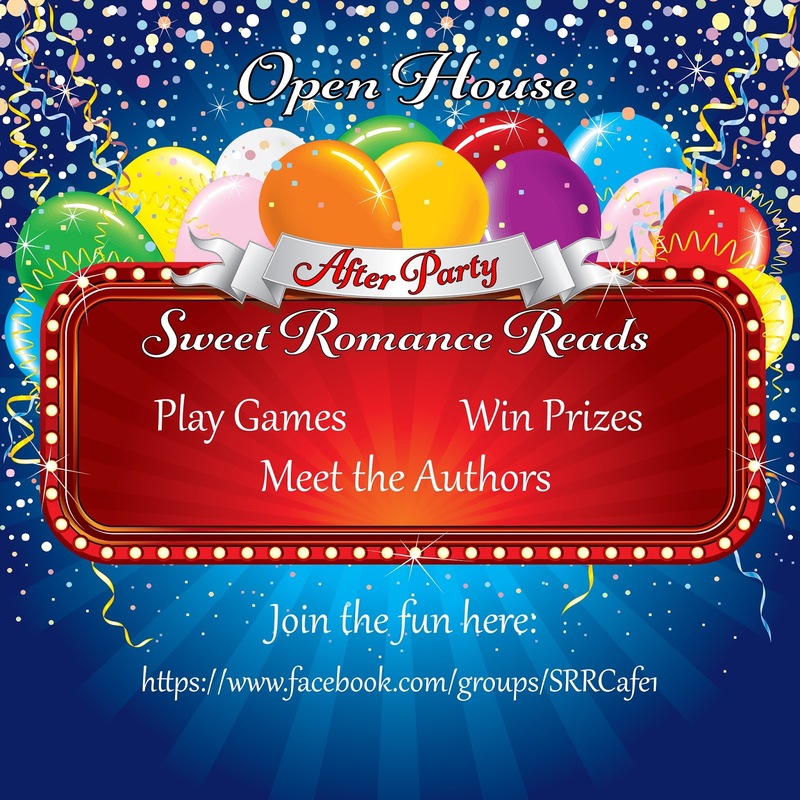 Yesterday many of the Sweet Romance Reads authors held an Open House in our cyber Café, giving readers the opportunity to meet them, play games, and win prizes. However, it’s not too late to take part in the fun. The After Party is today! 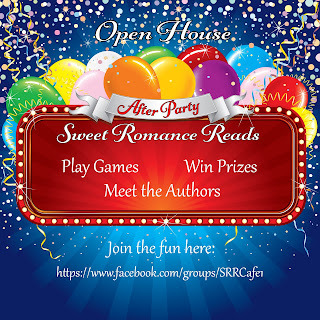 I’ll be there, along with other Sweet Romance Reads authors. I hope you’ll join us. USA Today bestselling author Raine English writes sweet small-town contemporary romance, along with steamier paranormal and Gothic romantic suspense. She’s a Daphne du Maurier Award winner and a Golden Heart finalist. 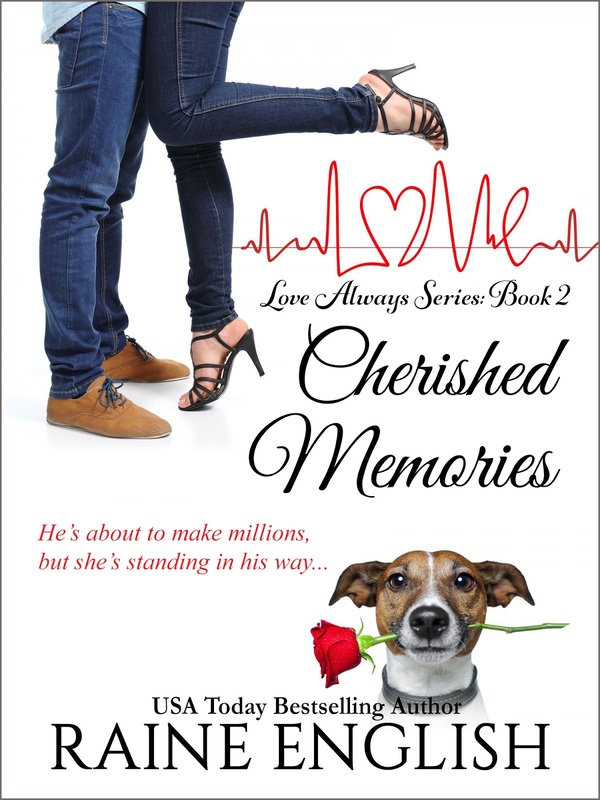 CHERISHED MEMORIES, book two in the new sweet series, Love Always, is available now. It features three childhood friends who encounter a lot more than anticipated while searching for love. To receive information on all her new releases, you can sign up for her newsletter, like her on Facebook, and follow her on Twitter.